I'm living in the southern hemisphere where it recently turned to SPRING and I know that the northern hemisphere is enjoying the FALL. 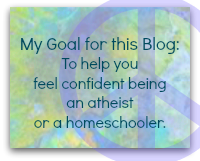 Today it occurred to me that just as our year has seasons, so does our life, and so does homeschooling. 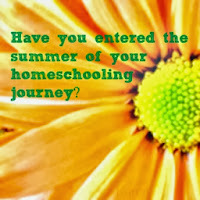 Have you entered the summer of your homeschooling journey? The fruits of your labors are beginning to show. Your children have learned that they are free to enjoy any thing that they are attracted to. They begin to show their true colors, their unique personalities, abilities, and interests. The long, hot days of summer are very bright, seeking the cool places, seeking like-minded friends, expanding your circle, following the pathways of your bliss. 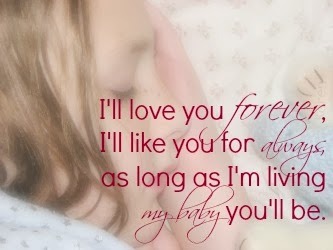 You know that this the middle of childhood, those happy heydays! (Unless they are not!) 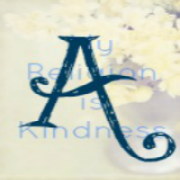 Even if you are not enjoying every day, these summer days of homeschooling are the years when your child is blossoming inside and out, they are full of ideas, questions, interests, and they are about to spend long days focused! Nights are later and stars are dazzling. Your own homeschooling fecundity is on display. 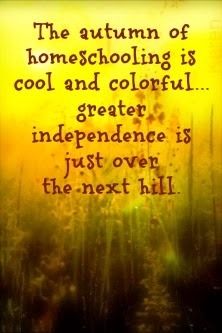 The autumn of homeschooling is cool and colorful. 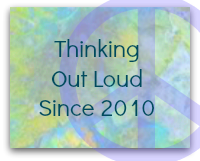 Parents can begin to back away and let the brilliance of our children's selves be the show. They now create some of their own activities. They have subjects and activities that they have mastered. Their blustery ways have returned. They are dying to get outside on their own, but it's a bit too cool and they aren't quite ready; sometimes they still wear their summer things which are not quite appropriate for the upcoming chill. But greater independence is just over the next hill. Did we know they would dazzle us so? 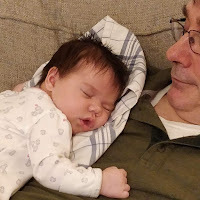 The autumn chill of our journey is a time when, suddenly, it dawns on every parent that the days are getting shorter and we're not ready for the longer nights. 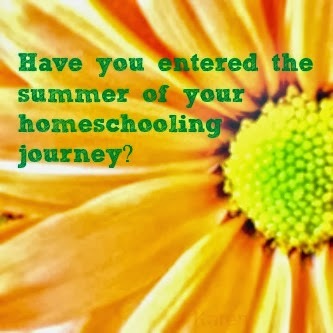 Welcome to the seasons, to the years of homeschooling! And, as every parent knows, enjoy every moment of it! A Special Greeting to all readers in France and Australia! 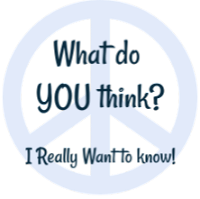 Guest Post: Get Them To READ!